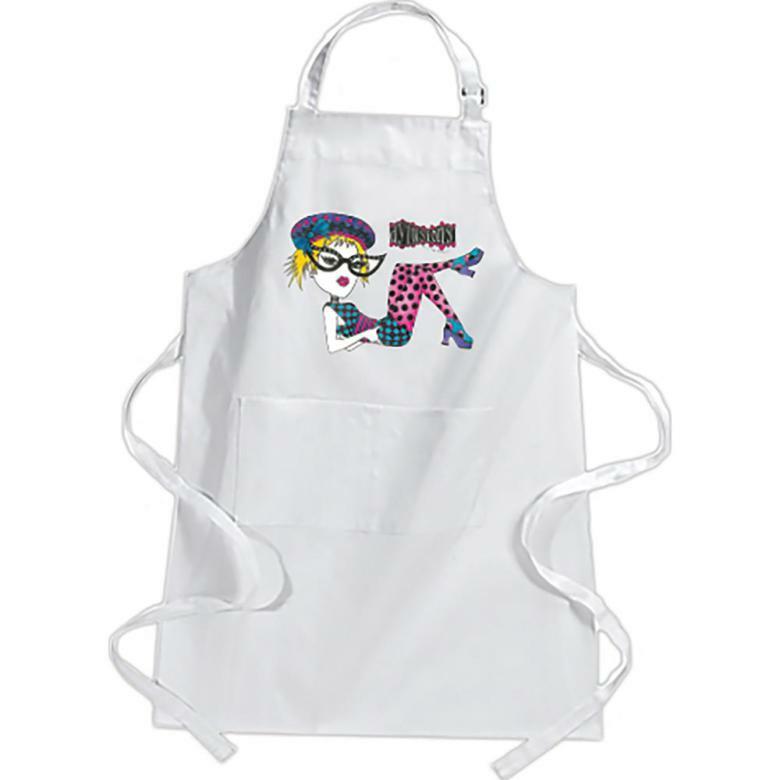 Featuring art from Dyan Reaveley - this apron will protect your clothes from your creativity and pockets let you keep your tools and materials close! The adjustable strap and generous ties at the waist create a comfortable fit for all sizes. 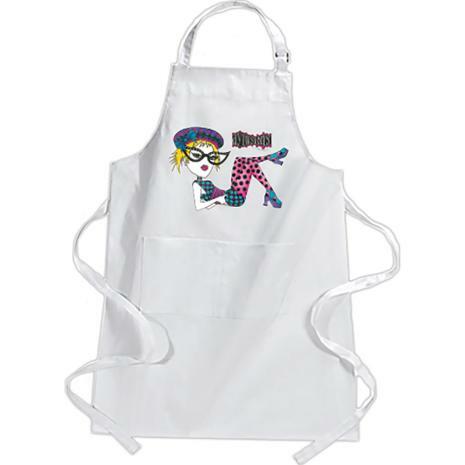 Washable heavy weight canvas is durable enough to withstand creative use in your studio.